Here we go again. Despite the steady drumbeat from parents, educators and communities about the need for afterschool programs, the president’s proposed budget has once more placed the 21st Century Community Learning Centers (21st CCLC) program on the chopping block. It’s the third year in a row that this has happened, even though the number of people who strongly agree that afterschool programs are “an absolute necessity” for their community has risen more than 20 points in 15 years — from 48 percent in 2003 to 69 percent in 2018. And 70 percent of those surveyed oppose the elimination of federal funds for afterschool programs. It’s easy to understand why. 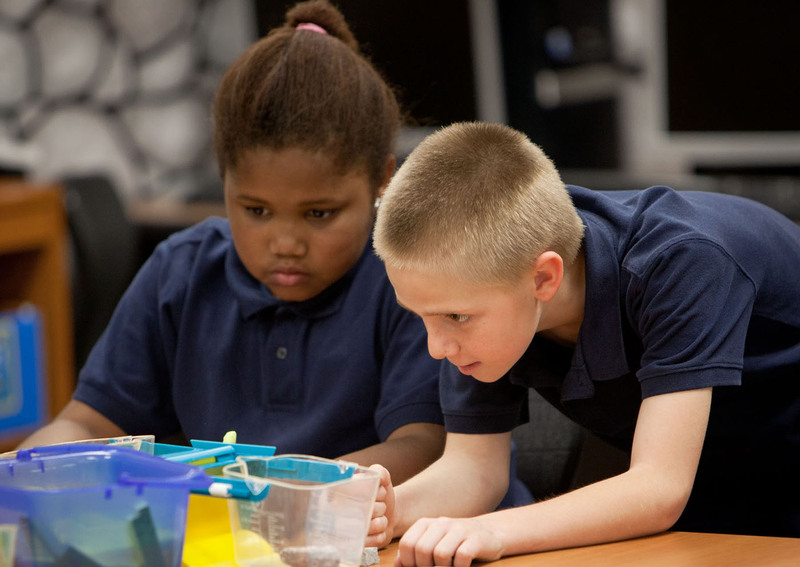 Afterschool programs use engaging, hands-on and personalized learning to build much-needed employability skills. They create opportunity — not just for kids who get to explore topics that interest them, try new things, and gain important teamwork and communication skills — but also for parents who are able to spend time working, secure in the knowledge that their children are safe, supervised and engaged in learning after the school day has ended. 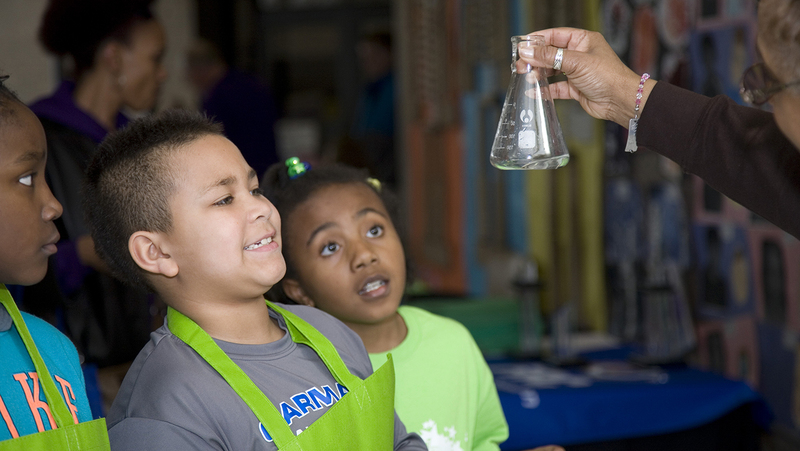 The 21st CCLC program is the only dedicated stream of federal funding for afterschool and summer learning programs. The Mott Foundation has been an enthusiastic supporter since we first provided funding to help expand the program. Democratic and Republican policymakers alike also know the benefits of 21st CCLC, especially for low-income families whose children have access to fewer opportunities than their more affluent peers. At the same time, the program produces a strong return on investment. For every dollar invested on the federal level, significant additional funding is leveraged at the state and local levels. In just a five-year period, 21st CCLC funding leveraged more than $1 billion locally for the benefit of students. Even so, current supply isn’t meeting demand. With more than 19 million kids in need of afterschool programs, far too many young people still lack opportunities to learn new skills, bolster academic achievement and discover jobs they’re excited to pursue. That’s why Mott continues to work with federal, state and local leaders, as well as community groups, businesses and others, to increase access to afterschool programs nationwide. It’s also why we’ve sought outstanding partners, including the National Geographic Society and Jazz at Lincoln Center, to create engaging new content and curricula to keep young people learning after the school bell rings. But we know 21st CCLC remains a cornerstone of access to such opportunities. That’s why the program should be expanded — not eliminated. If the president’s final budget is based on what works, afterschool programs will not fall victim to partisan budget wrangling. Mott remains rock solid in our support for such programs because we know they work. Research shows that young people who regularly attend a quality afterschool program perform better in their studies, have fewer absences from school, are more likely to graduate high school, and, overall, exhibit improved behavior. It’s no wonder that, according to a national public opinion survey, an overwhelming majority of adults recognize the benefits. Two in every three said they would even pay more tax dollars to support these programs. And the data tell us that individuals across the entire political spectrum express support. Afterschool is not a partisan issue. It’s one that unites people who care about the future of our children and our country. It’s high time to embrace quality afterschool education for every child who needs it. With so much positive evidence, I’m baffled by this administration’s repeated attempts to cut afterschool programs. Few other policies can showcase such effectiveness and value in the immediate and long term for our nation’s young people, especially those who are most vulnerable. For their sake, I can only hope the next budget submission takes a different path. The Charles Stewart Mott Foundation has granted more than $250 million dollars to help increase access to afterschool programs nationwide.